If you’re working on a novel or script and want to explore the investigative process or discuss trade specific technical details to keep your story as accurate as possible, we can help. 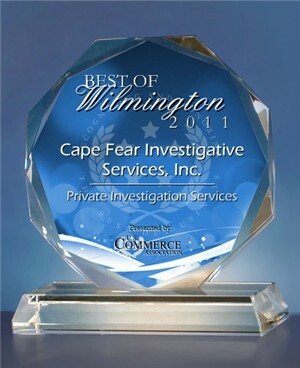 Our friendly investigative team has years of private investigative and law enforcement training information. Contact us today to see how we can help keep your story accurate and explore possibilities you might not have considered.